"You Really Got Me" ranks among the most important Rock songs of all time. Its influence is immeasurable. It is the parent song of all Heavy Rock, some Metal music, and most Punk music, although since it is pioneering, it does not fall within any of those genres’ bounds. It also is one of a handful of songs that clearly breaks with the older Rock-N-Roll tradition to become what later was termed simply “Rock.” There are strains of Chuck Berry’s more frantic guitar work, such as that found in "Johnny B. Goode." The Kinks burst forth, though, from the more basic Rock-N-Roll sound into something almost completely free form. Originally, the group considered the composition to be a tribute to the likes of Muddy Waters and Big Bill Broonzie. "You Really Got Me" is one of the connecting rods between the older electric blues camshaft with its shuffling sound and the hyperactive gears of big power groups like Led Zeppelin. Another wildcard influence can be heard in it: the riffs and general feel of the king of garage band tunes, 1963's "Louie, Louie." "You Really Got Me" is the first mainstream song to consciously use distortion and feedback, a mission accomplished by Dave Davies’ slicing up of the inner cones of the studio speakers then pricking them full of holes. The sound “fed back” into the speaker to cause a novel tone, now called by half a dozen different technical names. 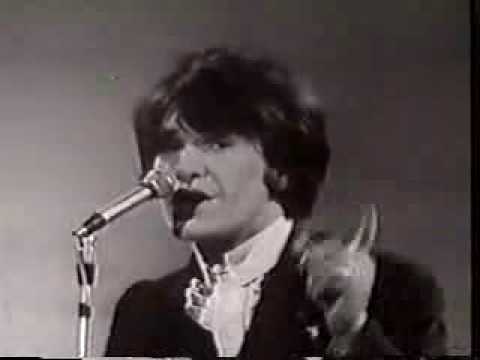 Ray Davies’ rhythm guitar carries the song forward for one minute, fifteen seconds, of the song’s impressively compact two minutes and fifteen seconds when Dave steps in and punches out the most memorable solo of the early 1960s. It taps the Blues, but it is pure Rock-N-Roll; it scrapes, it grinds, it cranks, it sweats, it repeats. It is giving birth to the music that we commonly associate with the later '60s and early '70s. The opening riff is a combination of the first chords of Muddy Waters’ Hoochie Coochie Man and what was then a new idea in pop music, the power chord. Each successive lyrical phrase moves up a chord until it dissolves into the guitar solo. I don’t know what I’m doin’. But there is no need to say a lot. The singer’s lust, tinged with the anxiety of maybe not getting the girl, is better projected by the demented solo than the fairly simplistic lyrics. The solo lasts for about 20 seconds, although after listening to it a few times, you wish it had gone on for long, long minutes. If everyone could be as brief, concise and affecting as the Kinks in 1964’s "You Really Got Me," the world would be a much brighter place. “You Reeally Got Me” inspired an unnaturally wide spectrum of cover versions. Van Halen made a hit of it in 1978, one that brought his band to the fore. Oingo Boingo covered it with shoddy results. 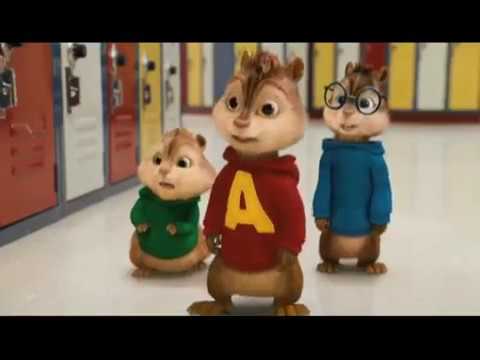 Never to be denied, Alvin And The Chipmunks covered it for a video game based on their antics. The head throbs at the thought. The original recording of “You Really Got Me” was over six minutes long. LolaA playful look at the confused, drunken, gender-bending club hook ups in the crazed London of the late 1960s. A playful look at the confused, drunken, gender-bending club hook ups in the crazed London of the late 1960s.